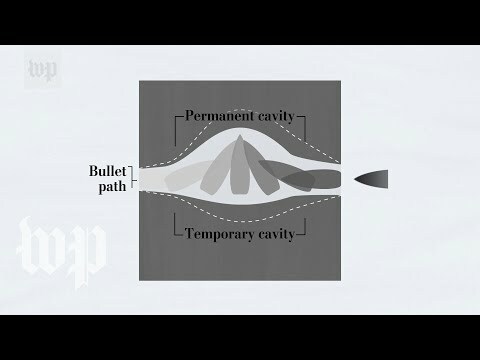 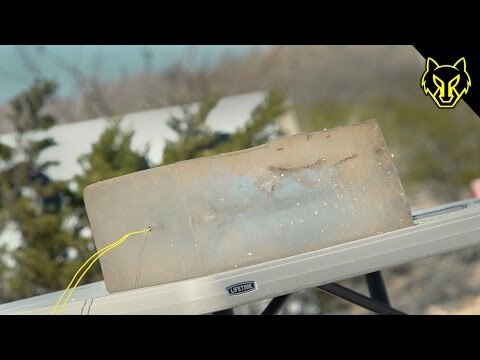 What Will a Blasting Cap Do in Ballistics Gel? 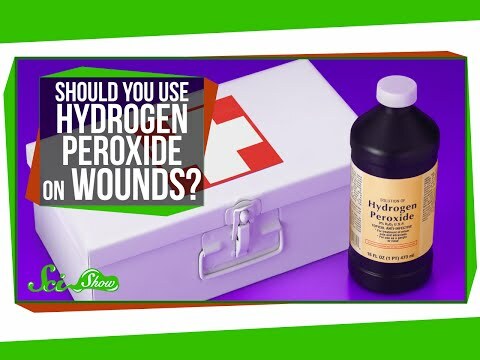 Should you use Hydrogen Peroxide to clean wounds? 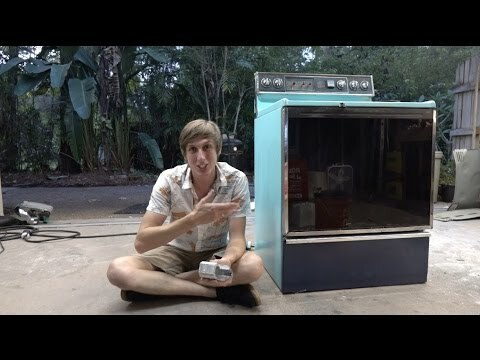 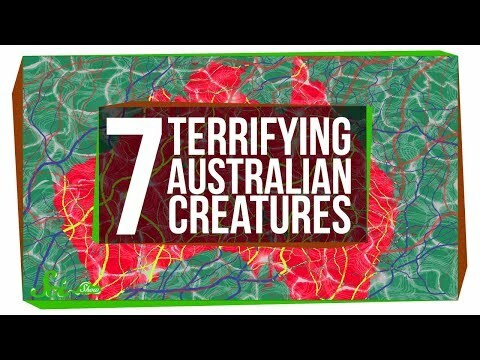 I recently learned about this first hand!